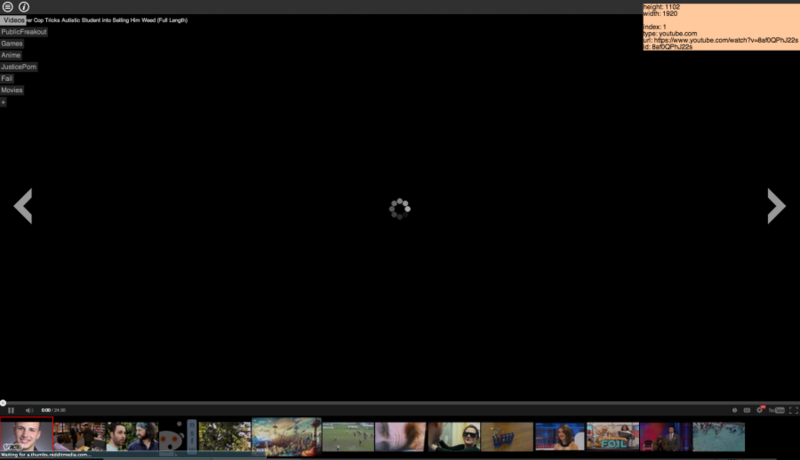 Reddit.tv was updated a few months ago with a new UI. Unhappy with it, I decided to rebuild it to better suit me in personal use. I used a Reddit PHP wrapper along with Angular to whip this up one weekend. It is still in a very rough state, but works pretty well and will be updated soon.